Can we travel across Tibet via the borders between Tibet and China, Nepal, India , Bhutan as well? Tibet is a huge travel destination that welcomes thousands of travelers each year. There are many border ports between Tibet and neighboring countries such as India, Nepal and Bhutan. 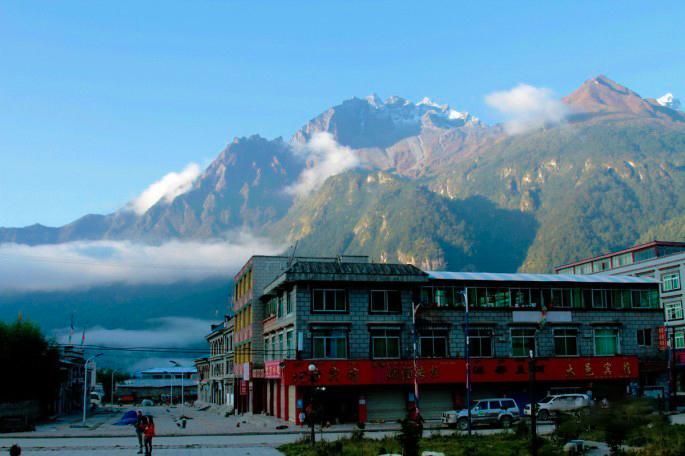 Tibet Travel Expert presents the following guide to Tibet Nepal border crossing. Good news came out in early September. The Gyirong border was ready for reopen after long time reconstruction. The road from Lhasa to Kyirong border was well recovered and reconstructed, but the Nepal section road condition is still not good even though it is accessible by most vehicles. With regards to the Zhangmu border, it will be not be reopen without prior notice. With the reconstruction process going on and the local tourism basic infrastructure recovery, Tibet will expects more and more overseas travelers for the travel across the Kyirong border in 2018. More details about Tibet Nepal border crossing, welcome to contact us. Both websites belong to one same tour company in Lhasa.